It has to be said, there is a certain sophistication to having a drinks collection of one’s own; even more so when this collection is tailored to your own specific tastes. No more sticky bottles of oddly flavoured liqueurs hiding in the back of the cupboard or half drunk spirits that you’re not keen on need clutter up a handpicked drinks cabinet. When it comes to creating the perfect alcohol cabinet, everyone has a few solid favourites. Being able to whip them up in the comfort of your own home, whether it is for a select few or for groups of friends, can create a real sense of occasion. 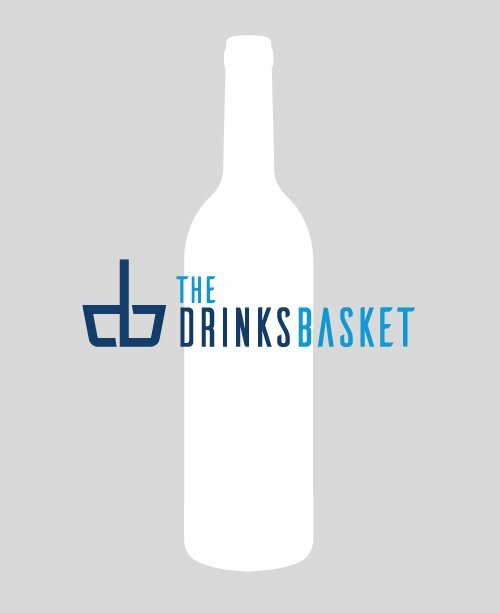 Here at TheDrinksBasket, we endeavour to cater to all tastes and it is because of this that we stock a wide selection of high-quality booze that will take pride of place in any discerning drinks cabinet. Whether you are a wine connoisseur or a whisky aficionado, we are sure to have something to tickle your tastebuds. But where to start you may wonder? We always think it best to start off with the select, dependable spirits which you can enjoy either on their own, shaken or stirred into your favourite cocktails. A selection of great tasting whisky, vodka, gin, tequila or rums which are multifunctional and taste great are a great backbone to any drinks cabinet. Add in mixers, including the likes of Angostura bitters or flavoured liqueurs which can add an extra depth to your cocktails. And if you love a drink with an umbrella or cherry on top be sure to remember these too! It’s worth remembering that not all of us are keen on mixed drinks and some of us love to sit down with our favourite tipple straight up and with no modifications. Pick your favourite and highest quality spirits to drink this way. When indulging in small quantities and savouring them you can afford to spend a little more than usual. Have a browse of our bespoke spirits to see what you fancy adding to your collection. When trying something new it’s best to start with a small bottle and work up- that way you can keep a streamline collection if you buy something you don’t like. And last but not least- stock up on glassware. Some drinks are famous for the glasses they come in to make the most of the different options out there. Whether it 8 of 9 is a martini or a daiquiri that you have your eye on, many high street department stores stock a large variety of cocktail glasses and tumblers. Top bartenders reveal that glassware makes a drink, it’s important to include old fashioned glasses in the cabinet, Dry Martini glasses in the freezer and suchlike. 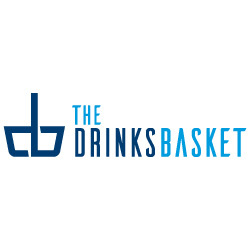 To discover more about the great selection of drinks we have on offer, have a look at the different spirits we stock and keep an eye out for new, limited rums which may just end up being your next favourite. Enjoy! If there’s anything further we can assist your alcohol cupboard with, give us a call!